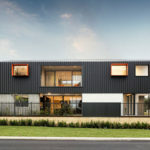 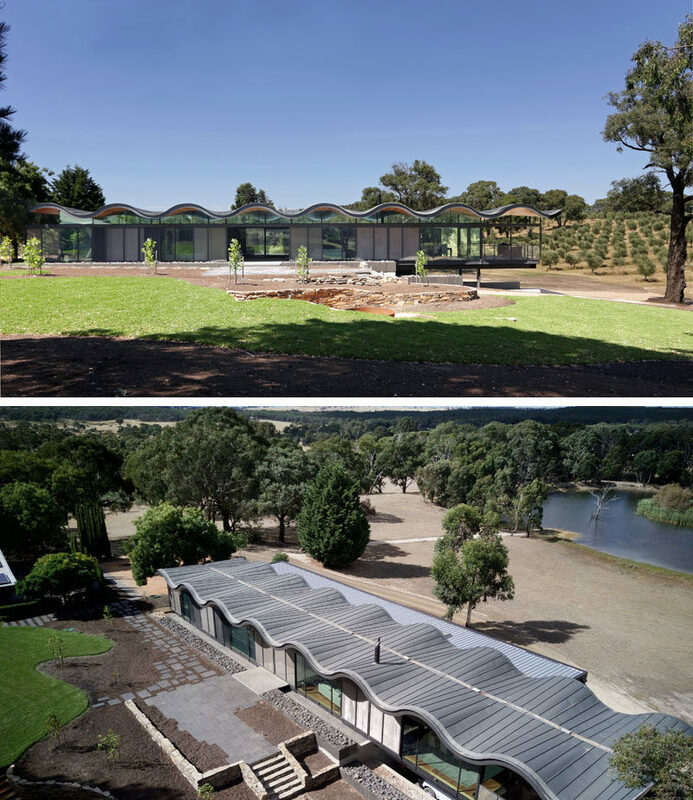 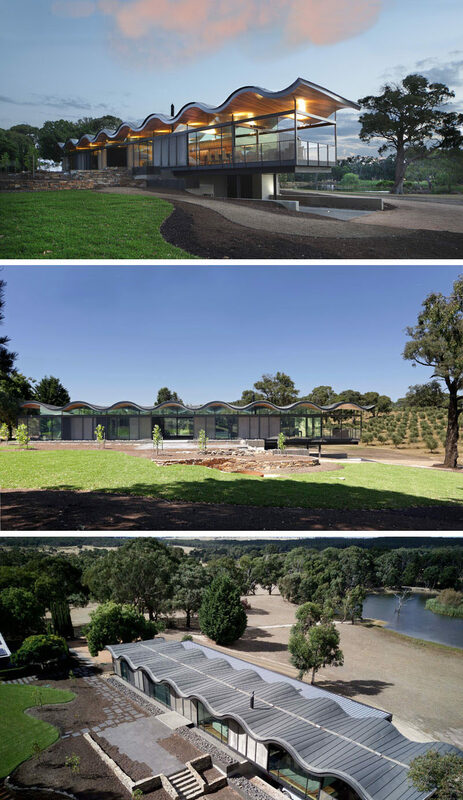 Inspired by the undulating hills of the landscape around the site, Seeley Architects designed this family home in Kyneton, Australia, around the idea of creating connection to the outdoors and fostering a sense of cohabitation with the wildlife in the area. 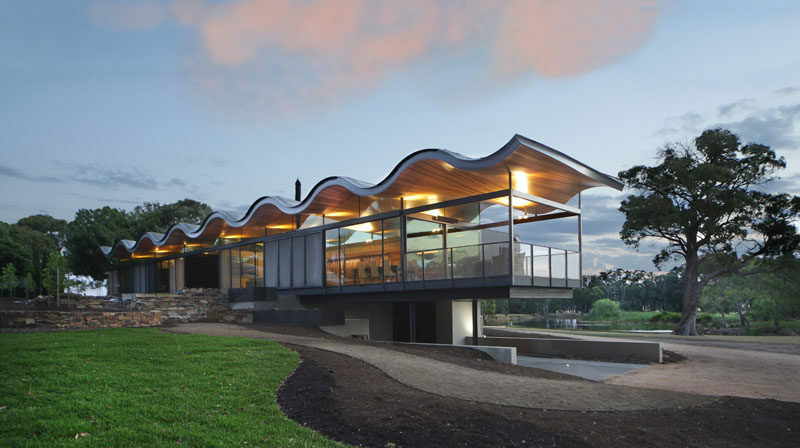 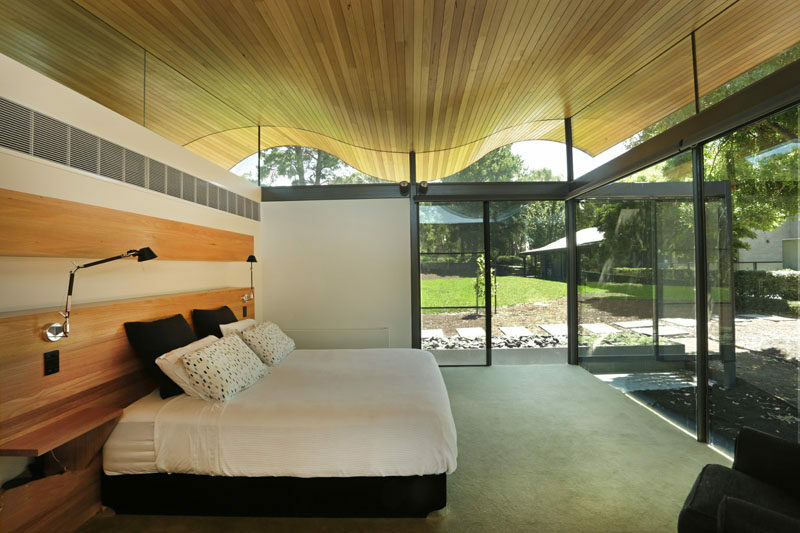 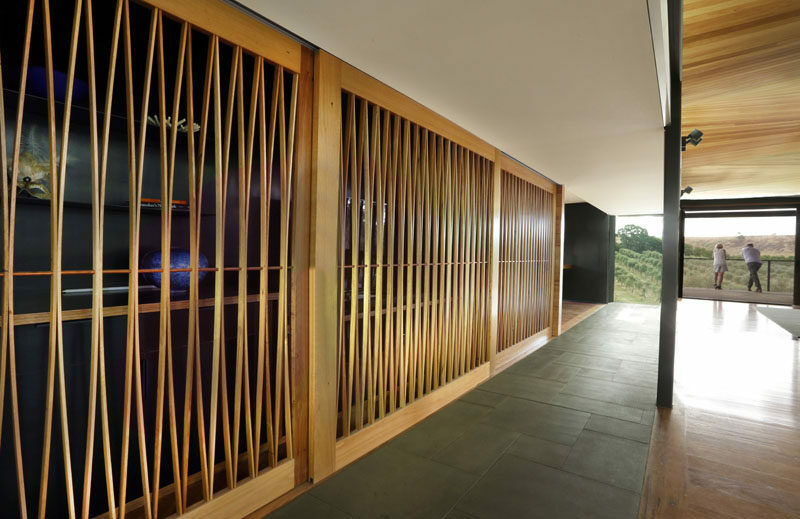 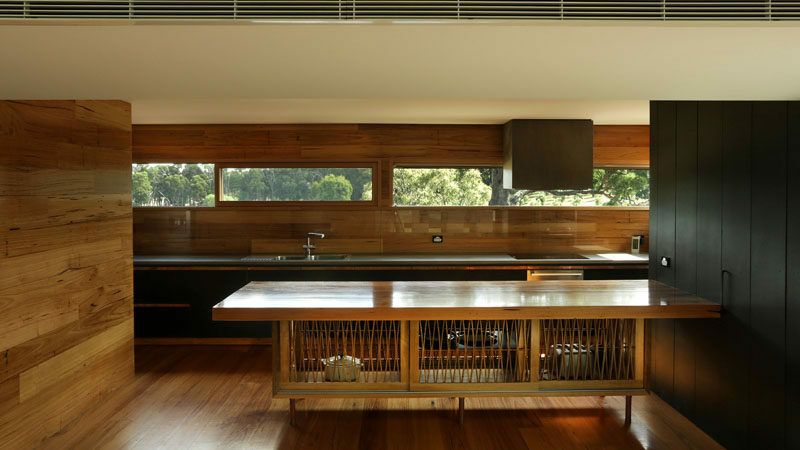 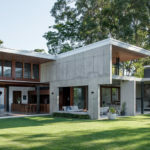 The underside of the wavy roof is made from messmate timber and creates a warmth that can be felt both inside and out. 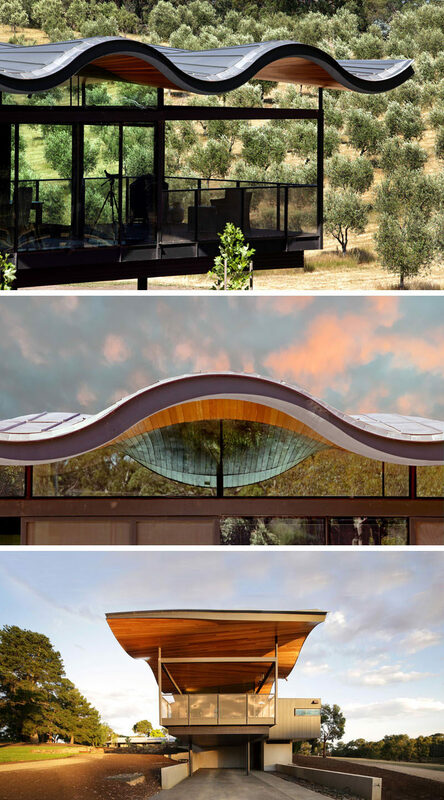 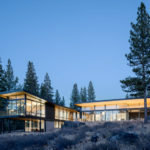 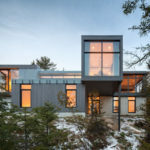 The creative roof design enables the windows to extend further than they normally would, which allows the sky to be seen even when the rest of the windows are covered. 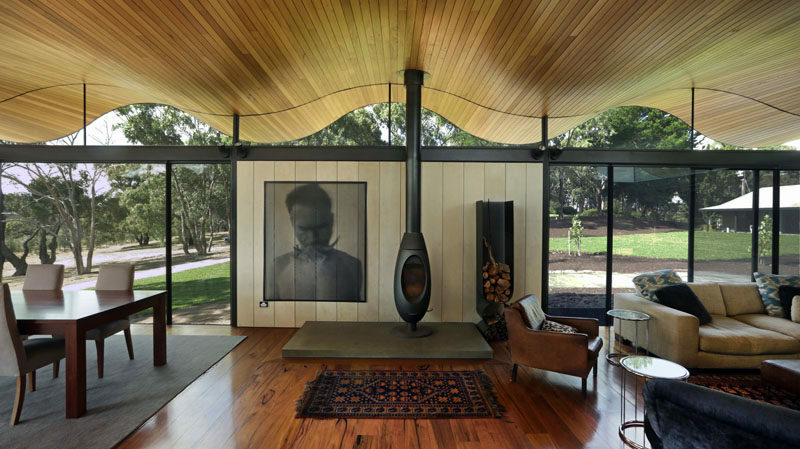 The way the roof extends beyond the home also provides shelter from the elements and allows for outdoor entertaining all year long.